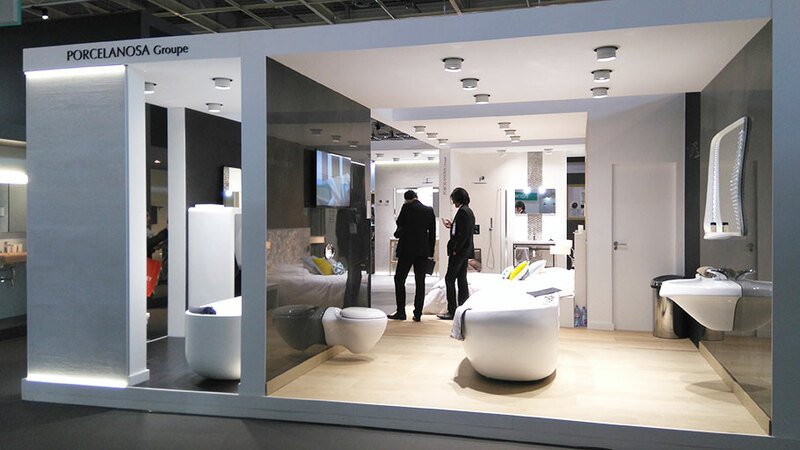 PORCELANOSA Grupo showed its interest in the new edition of the Equiphotel Paris Hall, which will be held from November 6th – 10th. The firm will be present in what is considered as one of the most important meetings worldwide for both the hotel and restaurant sectors, taking place in the Parisian Porte de Versailles Exhibition Centre. 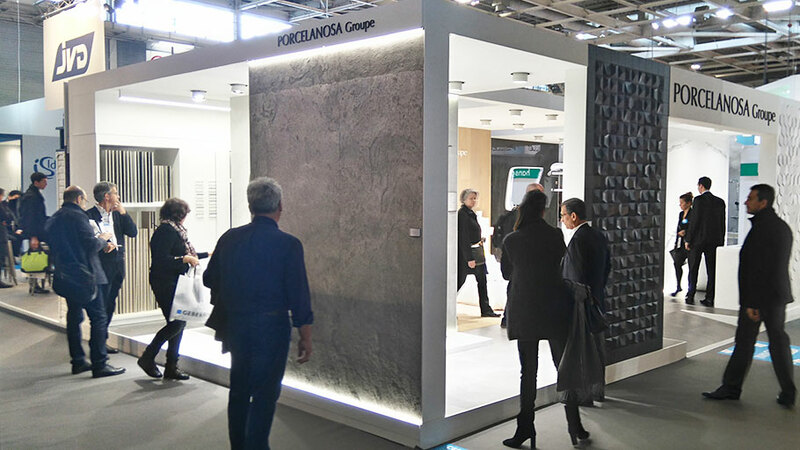 Hoteliers, architects, designers, developers, installers and economists, among others, are the professionals who will see at first-hand the developments in both materials and products from the PORCELANOSA Grupo for the hotel industry. 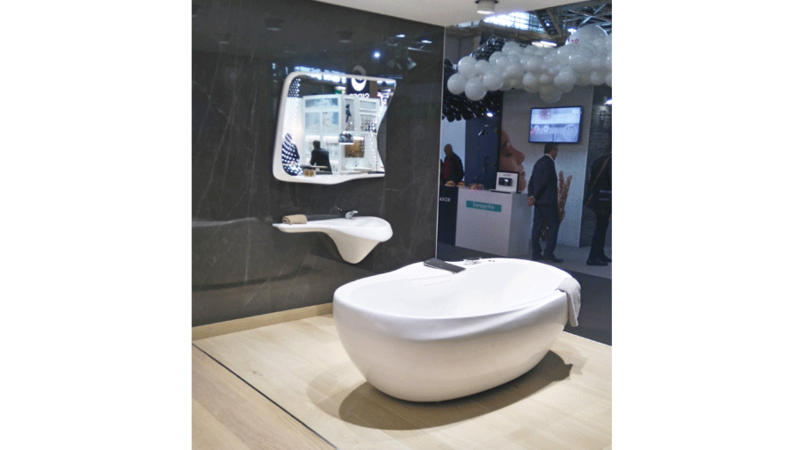 The firm has a 60m2 stand in this important Hall with cutting-edge bathroom designs for hotel projects, materials for contract projects or high resistance ceramic products for commercial spaces. 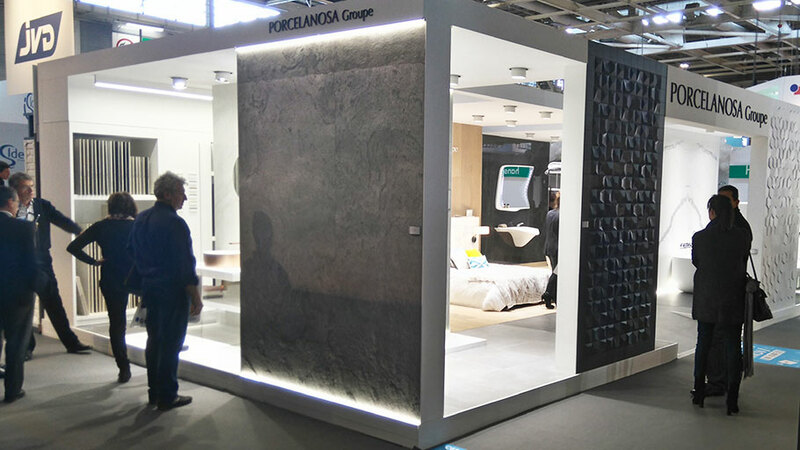 In fact, PORCELANOSA Grupo shows the infinite possibilities of the KRION® Solid Surface compact mineral, an ideal material for bathroom equipment and kitchens, furniture and even indoor and outdoor design, all done by Systempool. 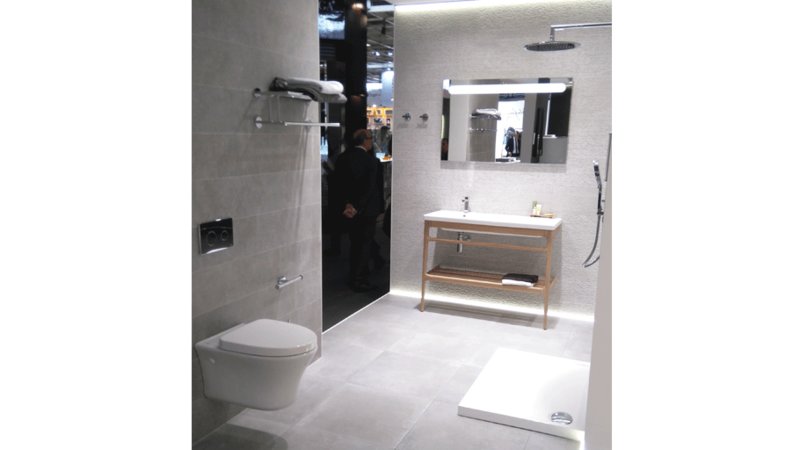 Another of the star materials from PORCELANOSA Grupo at EquipHotel 2016 is the extra slim porcelain tile from Urbatek, which offers its Premium versions for both luxury and demanding projects. A high-quality design for both flooring and coating with elegance, resistance and large formats, which even allows for coating benches and other designs. Its 120x250cm and lightness which is provided by its 6 mm allow XLight by Urbatek to be included in the “Reform and Refurbishment” category from INNOV16, as an outstanding innovation. The bathroom is another of the hotel rooms, restaurants and commercial projects that PORCELANOSA Grupo has set its project designs on. 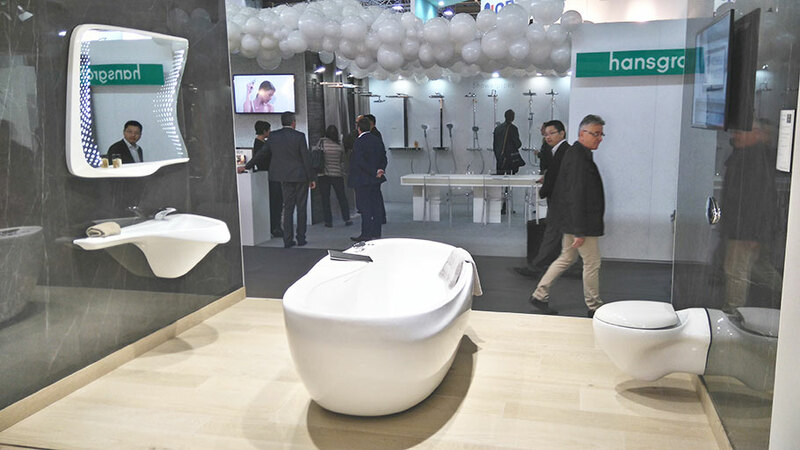 The company will show several bathroom concepts adapted from 2 star up to 4 star hotels as well as its innovative Vitae collection from Zaha Hadid for Noken at its stand. This bathroom series will be released in this cutting-edge alternative event for exclusive hotels, which looks for design, technology and sustainability as a distinctive element regarding its offer. 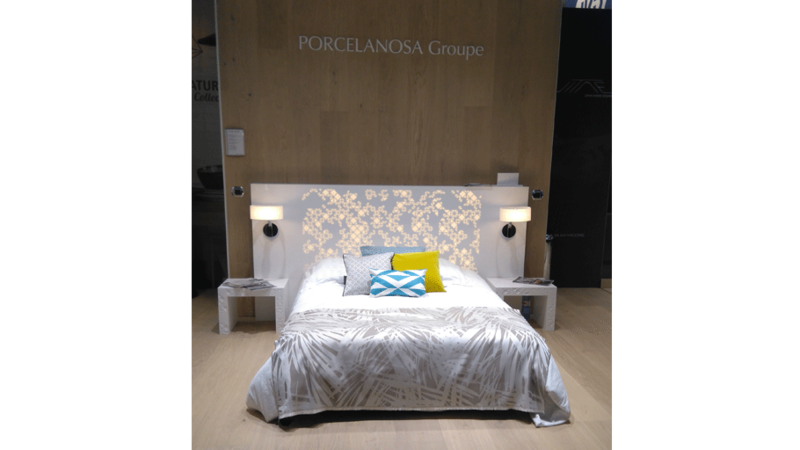 You can find these and other PORCELANOSA Grupo news until 10 November at Hall 4, Stand C65 in Equiphotel Paris.